In the past four years, Guardian Flight Alaska and Alaska Regional LifeFlight swiftly transported nearly 10,000 critically ill patients to local hospitals. 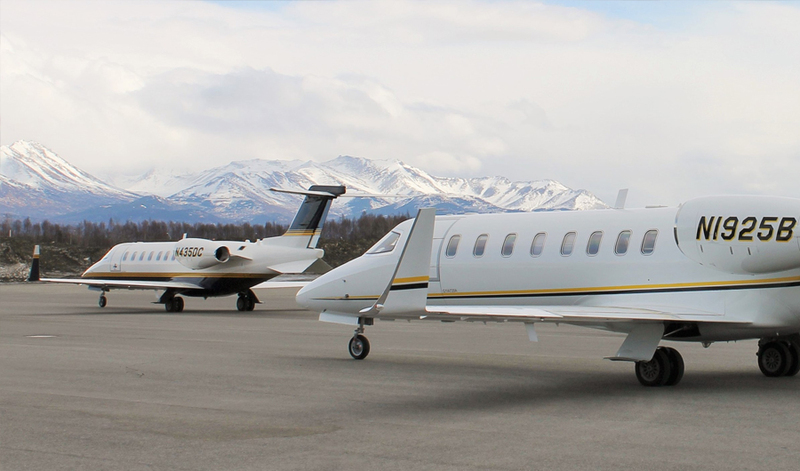 The largest air medical transport company and longest-tenured air medevac company in Alaska respectively achieved this significant number of patient transports while providing service across a state with the greatest geographical footprint in the nation. Backed by Alaska Regional Hospital, Guardian and LifeFlight partnered in 2014. Since then, this partnership has served to better connect rural Alaskans with medical specialists and patient care that are unavailable in their local communities. As a result, many more lives were saved and long-term disabilities were reduced. “With six bases and highly qualified medical teams, Guardian Flight has the largest EMS aircraft fleet in the state,” said Guardian Flight Alaska Executive Director Jared Sherman. Medical teams perform advanced medical training quarterly, using patient simulators that represent adults and children.